Hi guys! 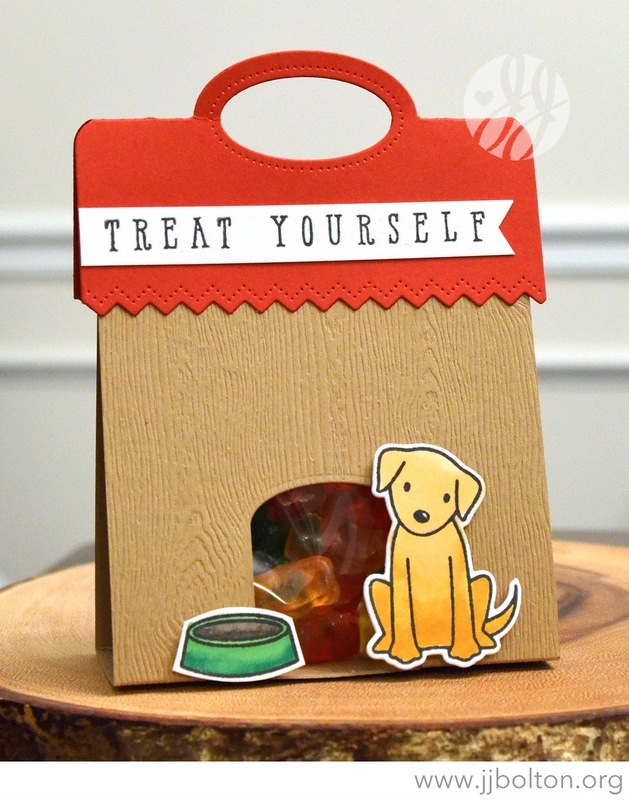 I have a fun little treat holder for you today that I made with the new Avery Elle Furry Friends set and Treat Topper die. When I first got the Treat Topper die, my first thought was of a gingerbread house. So while I was daydreaming about all the little houses I could make with this die, I thought why not a little doghouse for the cute puppies in the Furry Friends set:) The base of the house is just a rectangle that I scored and folded around the treat bag. I even made a little doggie door with one of the dies from the Bottle It Up set. What other kinds of little house treat holders would you like to try? That doggie door is adorable! Such a darling little treat sack. 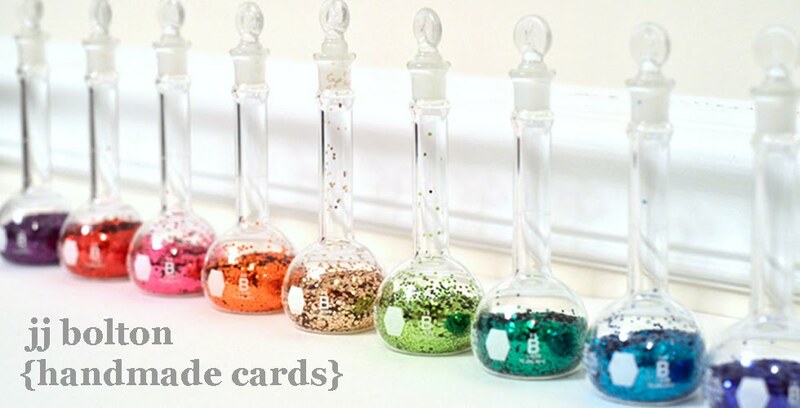 This is soooo fun and CUTE! Love! Genius-ly designed JJ! Seriously the bottle die for a door?! Love your thinking!! Too cute JJ! I love this!